Planning to “pound the pavement” with some door to door marketing? 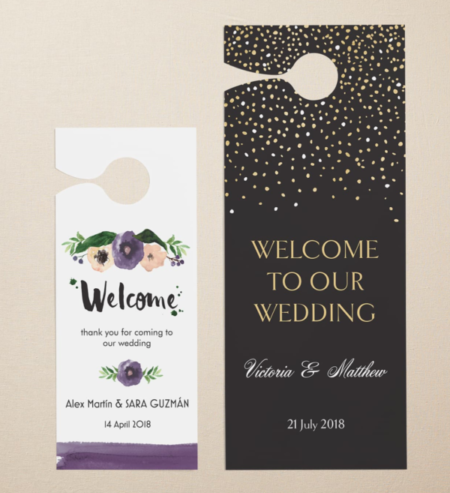 Let’s help your efforts with our eye-catching Door Hangers. Don’t have a design made yet? Don’t worry, the print team at FitTech Hosting is here to help. Want a quote? Fill out the form below and we’ll have someone reach out to you ASAHP (as soon as humanly possible). Any other details to share with our printing team?